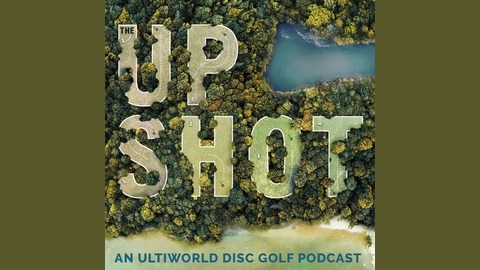 The Upshot is Ultiworld Disc Golf's news and analysis podcast, hosted by UWDG publisher Charlie Eisenhood and Jamie Thomas. 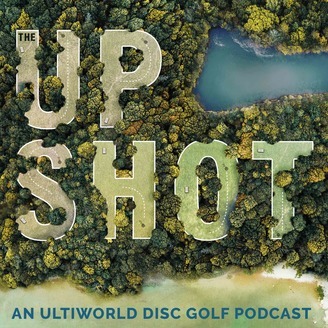 From the business of disc golf to the most compelling competition, The Upshot breaks down the biggest topics in the sport. Charlie Eisenhood and Jamie Thomas look at this year's Jonesboro Open through the lens of last year and identify some key trends in the numbers. Later, they chat about Paul McBeth's ascension to #1 in the list of PDGA all-time money earners and read an email from Andrew Fish about shrinking baskets.